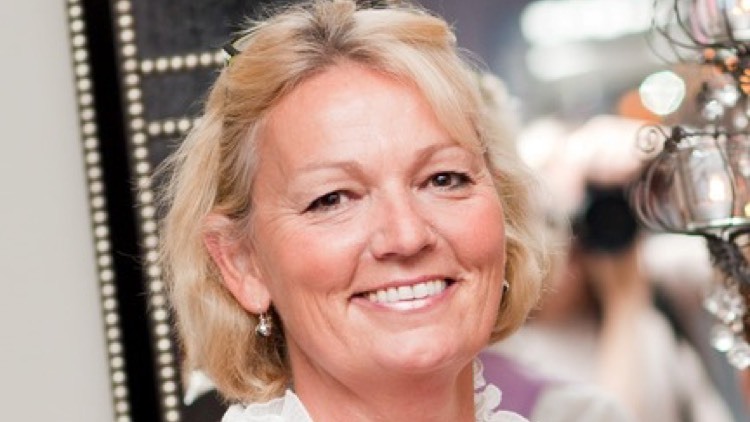 Our Managing Director Wendy Bartlett is my guest blog writer this week. I recently ate at ‘The Clink’, a public restaurant inside a prison, which was inspirational in a number of ways. Two things really stood out; first, an ‘ordinary’ Catering Manager had the vision to get a restaurant up and running with in-mates, he taught them new skills and through his commitment and determination he made the restaurant happen. Can you imagine how difficult it was, how many obstacle there were? How many times would it have been easier for him to give up? The second thing that struck me was the inmates themselves. One inmate told me it is hard to learn new skills and work in this training environment. But the hardest bit is the stick he gets about ‘selling out’ from other inmates when he returns to his cell. He said he was prepared to put his head above the parapet and take it because he wants something different for his future. A former drug runner and a frequent visitor to HMP, he knew the only one who had the power to make change happen was him. Gandhi said, “We must become the change we want to see”. You have the power to make anything happen! At bartlett mitchell we have a culture that gives our team members the opportunity to shine. Our entrepreneurial ethos allows team members to get involved and help shape the business and their future. It’s all about working as one team and as much as we are happy to drive ideas from the top, it works best when we all believe we can make a change and work together to achieve it.